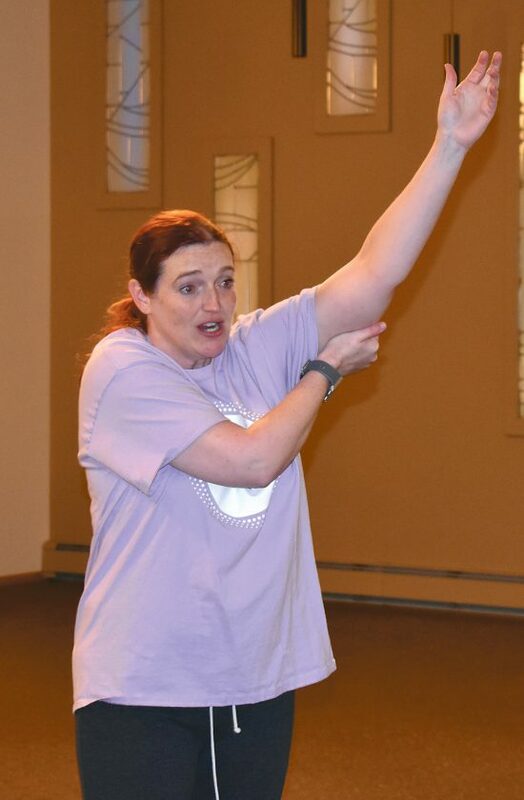 Jessica Tierney, with the Women’s Self-Defense Initiative, demonstrates a technique that can help fend off an attacker during a presentation Sunday at Gunderson Funeral Home. Naomi Girdley, left, of Fort Dodge, holds a foam bag as Jessica Tierney, with the Women’s Self-Defense Initiative, demonstrates how to use your hands to stop an assailant. Deann Faiferlick, of Fort Dodge, yells as she prepares to defend herself during a self-defense class put on by Jessica Tierney, left, of the Women’s’ Self-Defense Initiative. 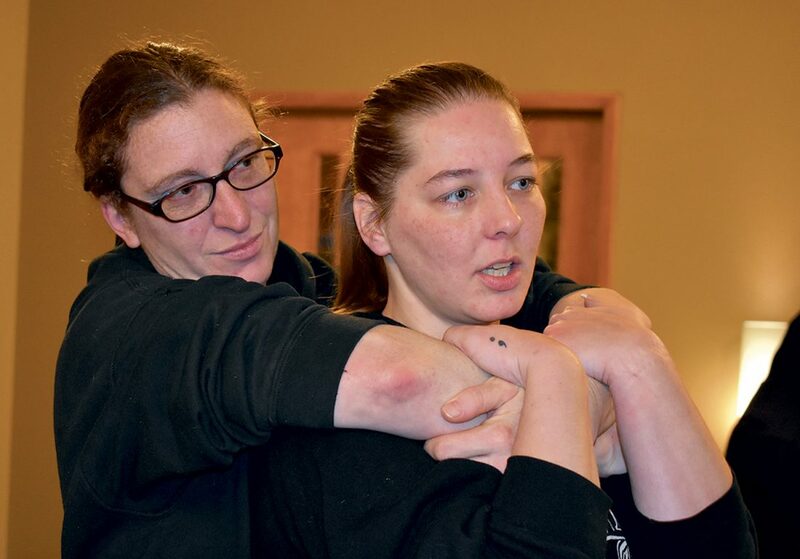 Beth Quario, left, and Naomi Girdley, both of Fort Dodge, demonstrate what to do if an assailant grabs someone from behind during a self-defense class in Fort Dodge Sunday. 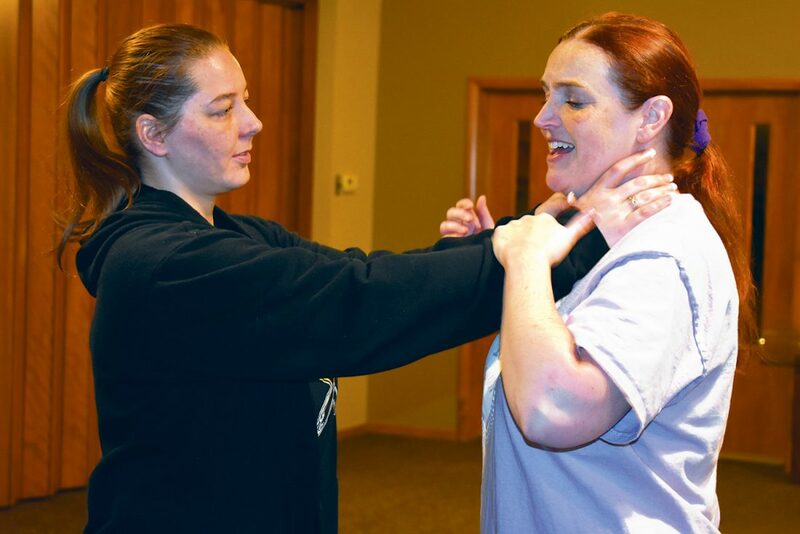 Jessica Tierney, right, of the Women’s Self-Defense Initiative, prepares to stop Naomi Girdley, of Fort Dodge, who is pretending to strangle her, during a self-defense class Sunday in Fort Dodge. With the help of Beth Quario, on top, Jessica Tierney shows how to use self-defense tactics to get an assailant off of you. 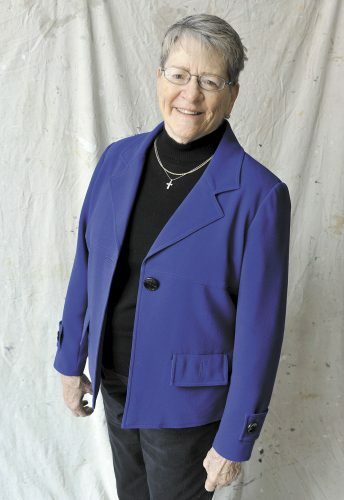 Tierney taught the class to about 12 women in Fort Dodge Sunday. 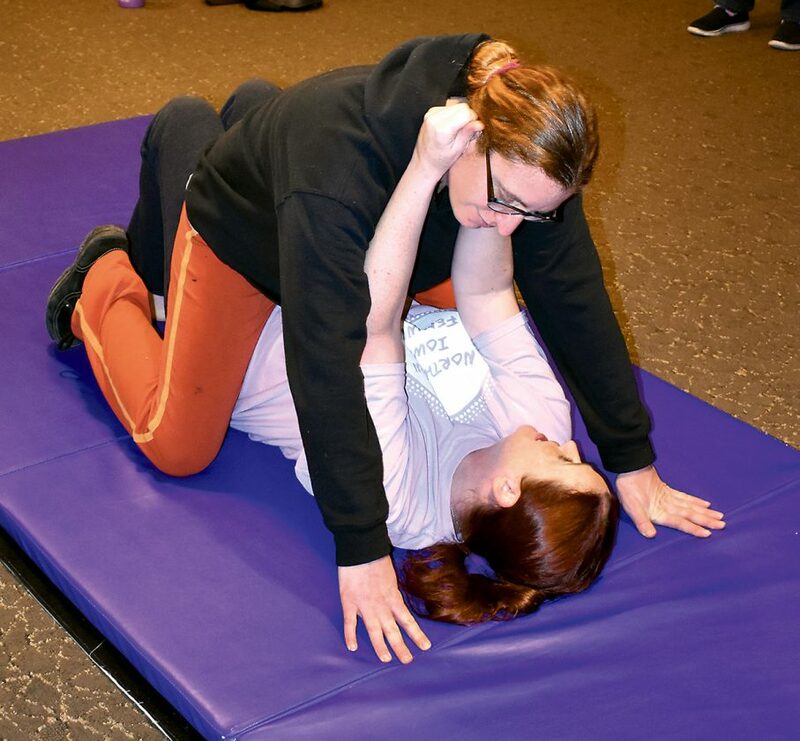 Jessica Tierney told the group of women gathered for a self-defense training Sunday that she hoped they’d never have to use the skills they learned. But Tierney, who works with the Women’s Self-Defense Initiative out of Mason City, also said that violence against women is a big problem. “Violence against women is a lot more common than what people realize,” she said. 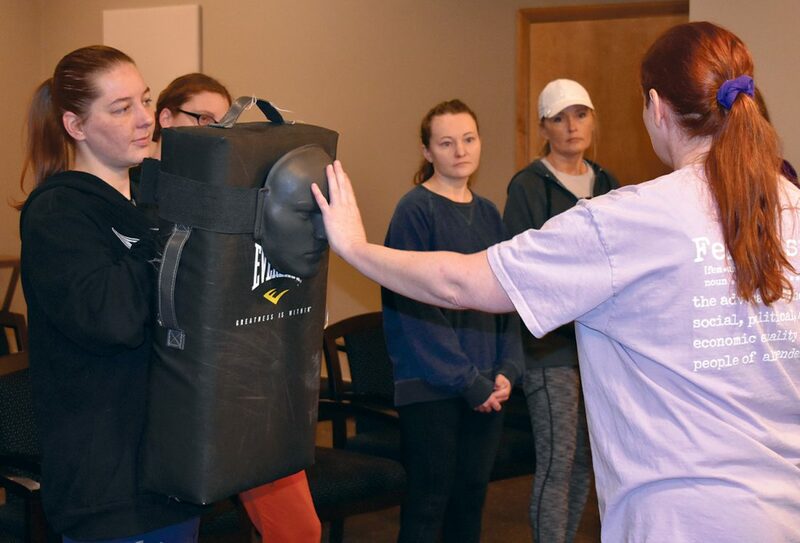 To combat that, Tierney held two women’s self-defense classes Sunday at Gunderson Funeral Home. 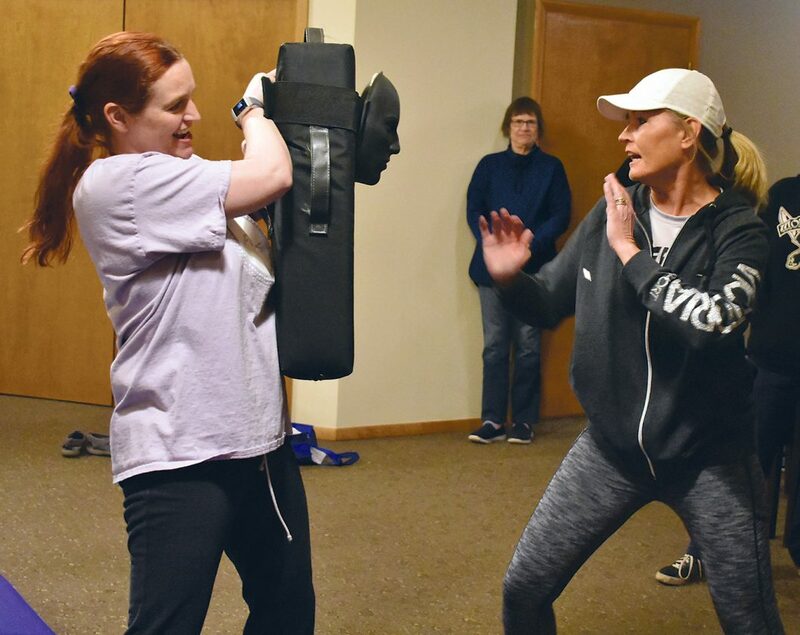 About 12 women showed up to the 1 p.m. class, while a small group of girls attended the first class at 11 a.m.
Naomi Girdley, left, of Fort Dodge, holds a foam bag as Jessica Tierney, with the Women's Self-Defense Initiative, demonstrates how to use your hands to stop an assailant. Tierney told the women that there are three things they need to remember when it comes to situational awareness; assertiveness, trusting your instinct, and setting boundaries. When it comes to becoming a victim, she said many predators will actually “troll” for victims, meaning they will test them before going after them. That might include seeing how close they can get to them before the woman gets uncomfortable and tells them to stop, or making inappropriate comments that make women feel uncomfortable. Tierney’s two-hour presentation included a variety of information. It’s important to recognize that as a way of spotting someone who might be intending to make someone a victim. Tierney said it’s very important to not blame the victim when someone is attacked. According to her, victim-blaming is a way that people convince themselves that they’re safe. Trusting your gut instinct is something that shouldn’t be underestimated in terms of being aware of one’s surroundings. The presentation also included demonstrations of different tactics. Tierney told the women that, should they become a victim of assault, to not be afraid to strike back against the assailant. Getting the assailant hurt, she said, will stop them and allow time for the victim to get away. It’s also important to remember to yell to help draw attention to a violent situation. 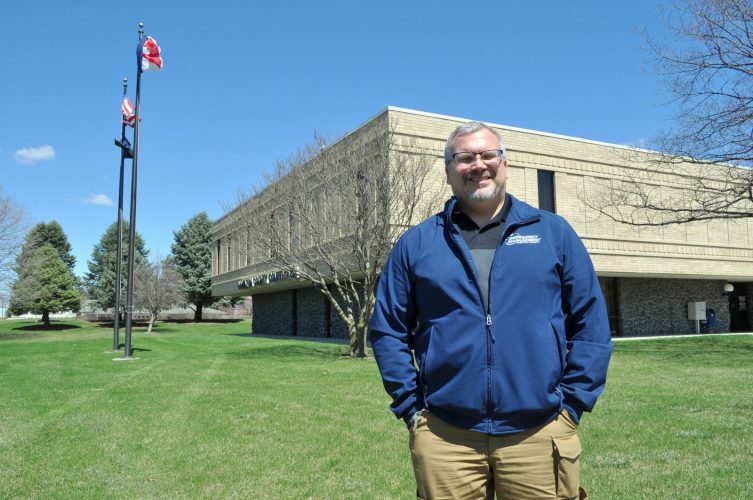 “We want other people being involved,” Tierney said. Melanie Fierke, of Fort Dodge, took part in the self-defense class with her daughters, Elora and Eileen. 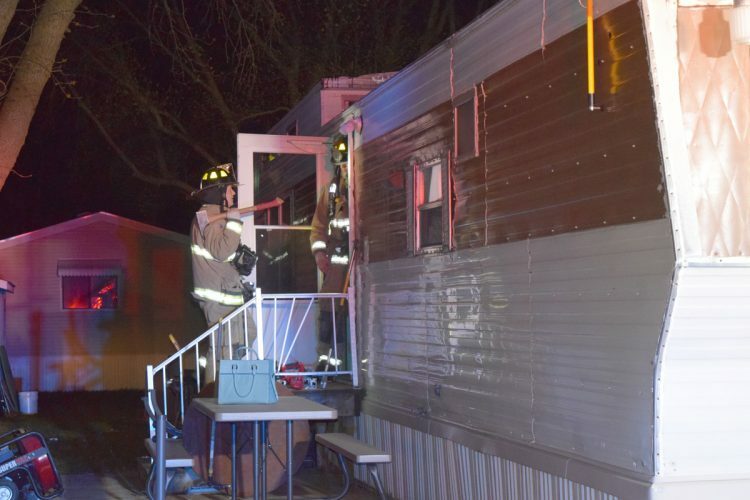 “I’ve got teenage daughters and I wanted them to be prepared,” she said. 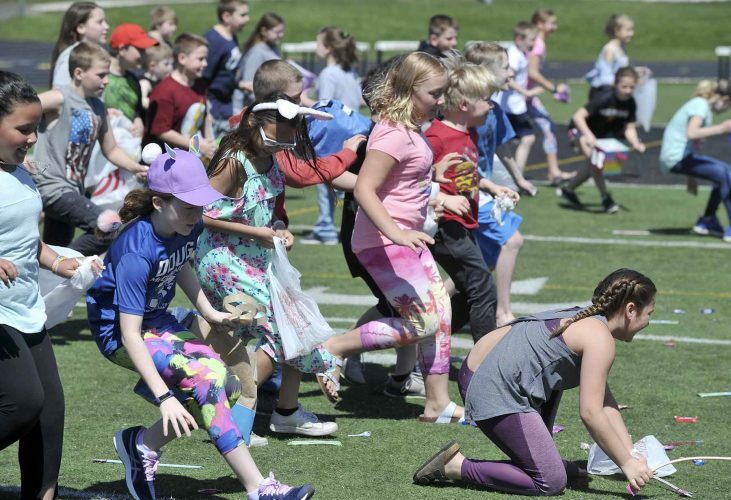 Fierke added that with a number of recent high-profile incidents, such as the abduction and murder of Mollie Tibbetts in Poweshiek County last summer, it’s important for women to know how to defend themselves. Tierney highlighted some weapons that people can get, including pepper spray and another item that can be placed on a keychain and used as a sharp defense object. Justin Faiferlick, owner of Martial Arts, also spoke to the self-defense class. 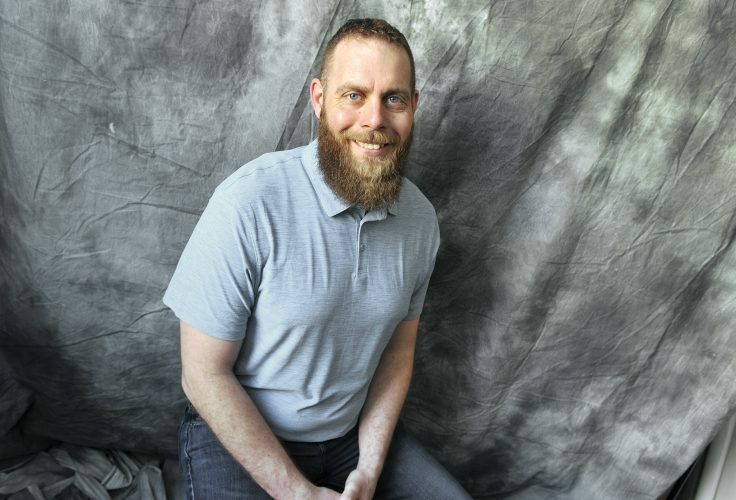 “It’s just so needed in today’s society for women and girls to continue training and learning other ways to protect themselves,” he said.